Mendabath UK South East is a leading bath resurfacing and repair company in the UK, specialising in the resurfacing of sanitaryware. 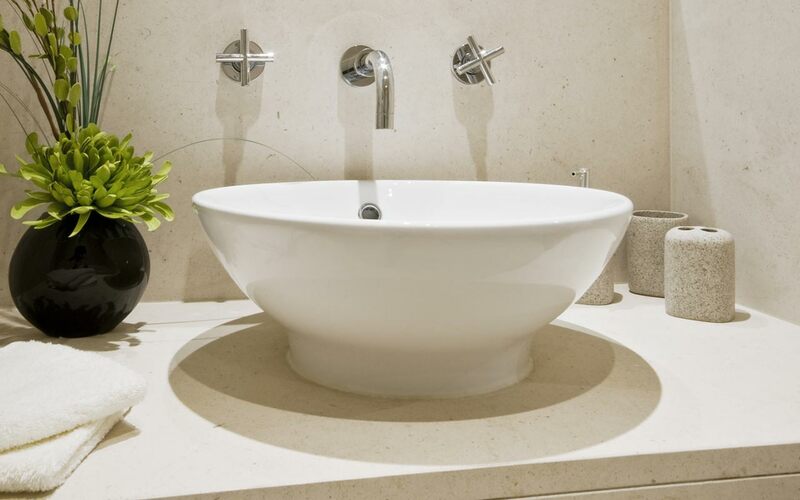 As one of the leading Bath resurfacing companies in the UK we specialise in sanitary ware resurfacing. We offer our in situ services throughout the southwest and East Anglia areas of England. Mendabath UK South East is part of the Mend-a-Bath International group which operates in 50 countries worldwide. 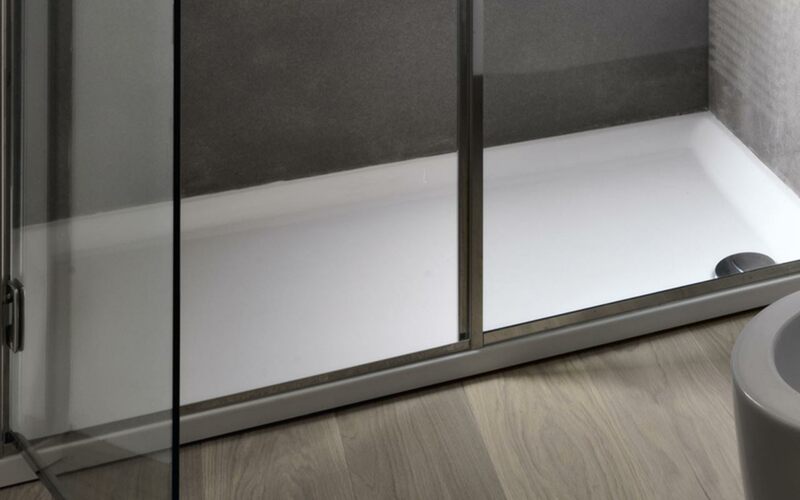 As a group we have close to 40 years experience in product development and all our materials are manufactured in house giving us an advantage over most of our competitors. Our exclusive materials and our commitment to 100% client satisfaction have lead to us becoming the number 1 bath resurfacing company Worldwide. RESURFACE YOUR BATH - DON'T REPLACE IT! 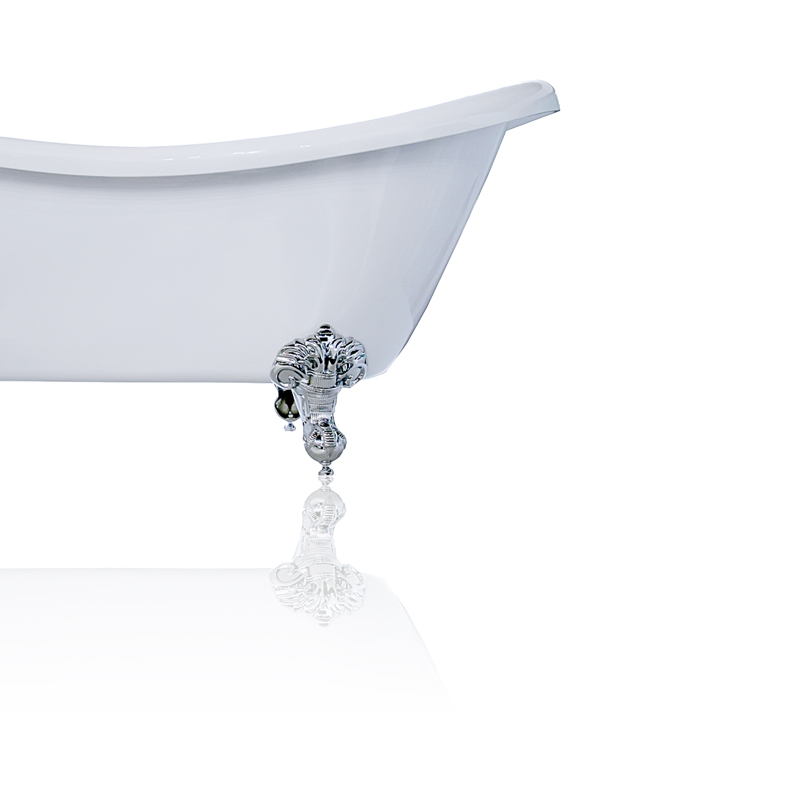 We use the highest quality products and thus offer a no quibble 5 year repair guarantee on all our full bathtub resurfacing jobs. To find out more call or email us for efficient service and friendly advice. 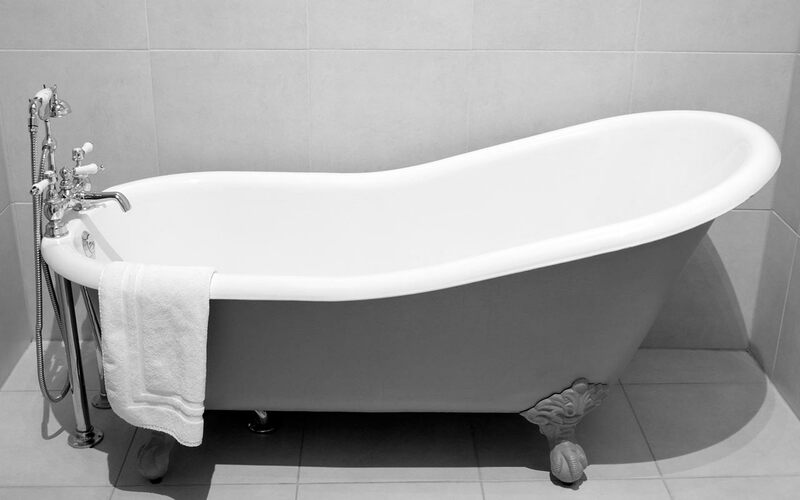 Enamel, Cast Iron, Acrylic, Fibreglass – we can resurface any bath in-situ with the minimum of mess, backed up by a good old fashioned 5 year written guarantee. Mendabath South East can restore your sink to it’s former glory. Repairing chips or cracks, providing a full resurface we can do it all, we can even change the colour of your sink. Avoid the expense and inconvenience of replacing your existing shower tray. Mendabath South East can repair and restore it with a 5 year guarantee. Mendabath can repair those unsightly chips, scratches and cracks. Our colour matching service can also give your bathroom a new lease of life. Transform your bathroom with Mendabath South East’s Tile Resurfacing service. An outstanding resurfacing and repair of our beautiful cast-iron bath. The results are better than I had imagined they could be. Ver friendly and assuring service too. Thoroughly recommend! 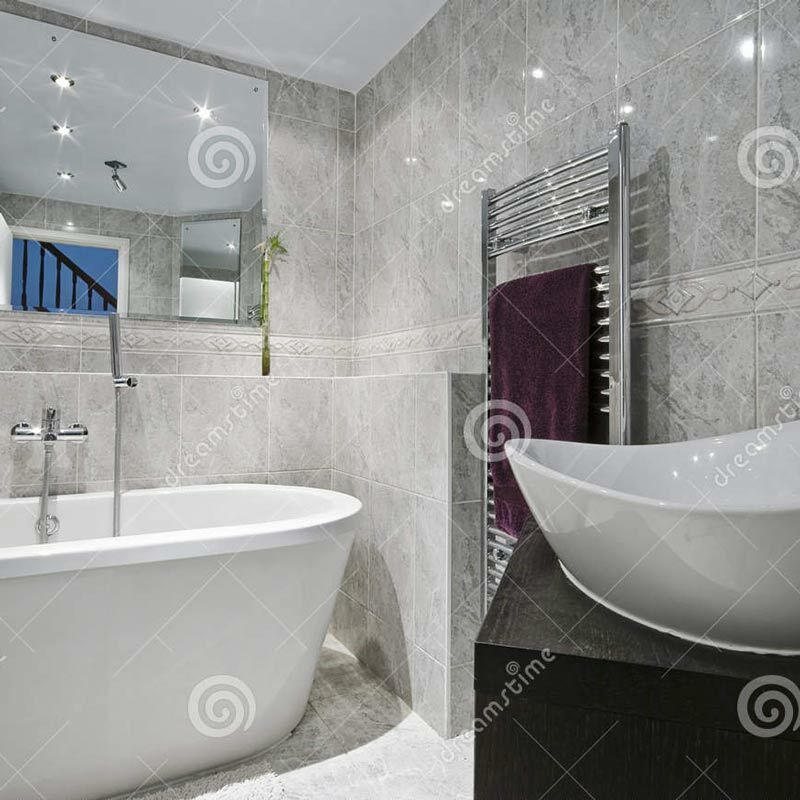 We are extremely happy with how our bath turned out. It looks brand new again. Thanks again. Loveliest guy ever! Did an amazing job on our cast iron bath. Really, really happy. The job was really clean and great care was taken whilst in our home. Ian is a very polite man and represents Mendabath extremely well. Professional service, and advice excellent. Arrived on time and provided a thorough service to completion. Will pass on details to friends etc. Will definitely recommend Steve and Mendabath to all my friends. Very happy!! Excellent job. Wash basin looks like new. Thanks. I write to say how delighted I am with the bath that Steve resurfaced on Monday. From the very first contact when I was researching this, your company was far and away the best, most helpful and post professional. I particularly liked the way information was provided up to and including letting me know that Steve was delayed in traffic. Such a simple thing, a brief phone call, but without it I should have been worried and convinced that you had all forgotten the appointment. Poor Steve worked extremely hard all day following his dreadful journey and was infomative and cheerful. I mention your firm to all my friends with old baths. 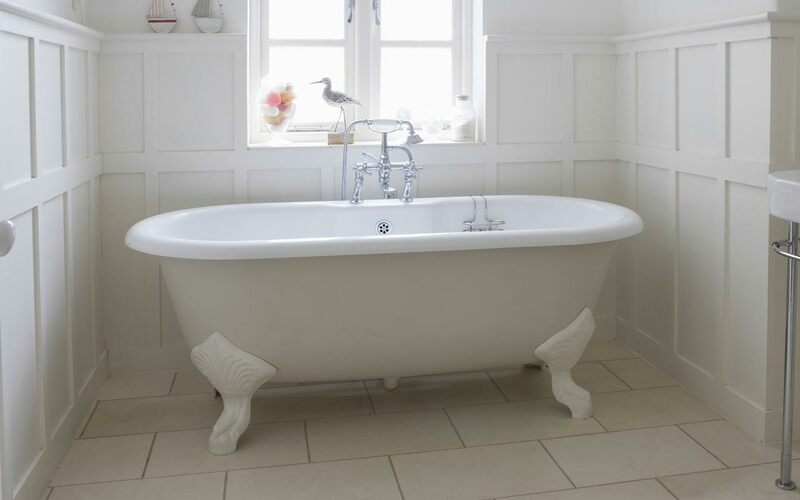 Old tired bath is new sparkling white and looks brand new. Fantastic, friendly service. Our bath was looking old and needed resurfacing. Steve made it look like new. Explained all the do's and don't's and was very pleasant. Excellent service. Our bath looks like new! Excellent service from booking until finished. Very pleased with work and would recommend to all my friends. Thank you very much for the superb and very friendly service you provide. Fantastic work, sink looks better than new and matches the bath and toilet. Very tidy work and will happily recommend this service to others. I just wanted to thank you for the bath resurface that Steve carried out for me yesterday. I can't believe how he transformed my bath. it looks like new, he's a real craftsman and clearly takes a lot of pride in his work. I'm so glad i decided not to replace my 70 year old bath now. I was also impressed with the fast and friendly service and teh great advice from Steve. I won't hesitate to recommend Mendabath to all my friends. Thank you. Gave me the feeling of confidence from the moment Steve arrived, very courteous and answered all my questions patiently and politely. Has given my beautiful old bath a new lease of life, looks like new even though it over 50 years old! Fab finish. 10/10 service and would highly recommend. Steve came on time, worked hard, was very pleasant to have in the house. The result looks fabulous. 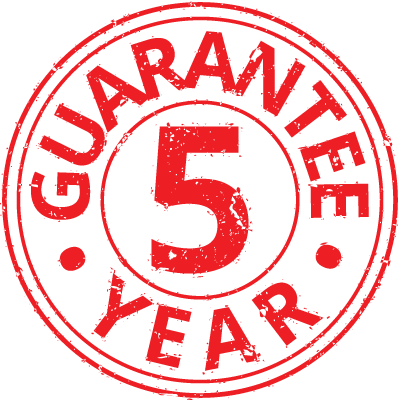 Time hasn't been left to see how it lasts, but there is a 5 year guarantee.